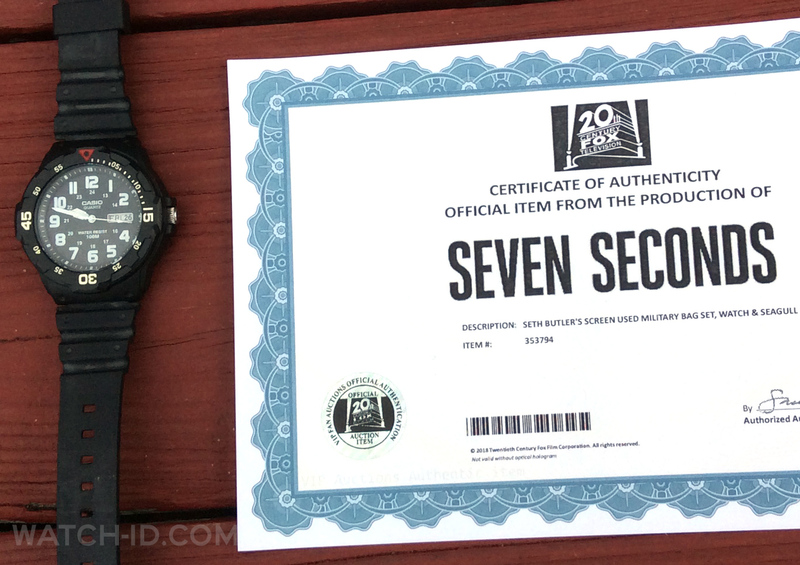 The screenworn Casio MRW-200H-1BV watch from the Netflix Original Series Seven Seconds with certificate. 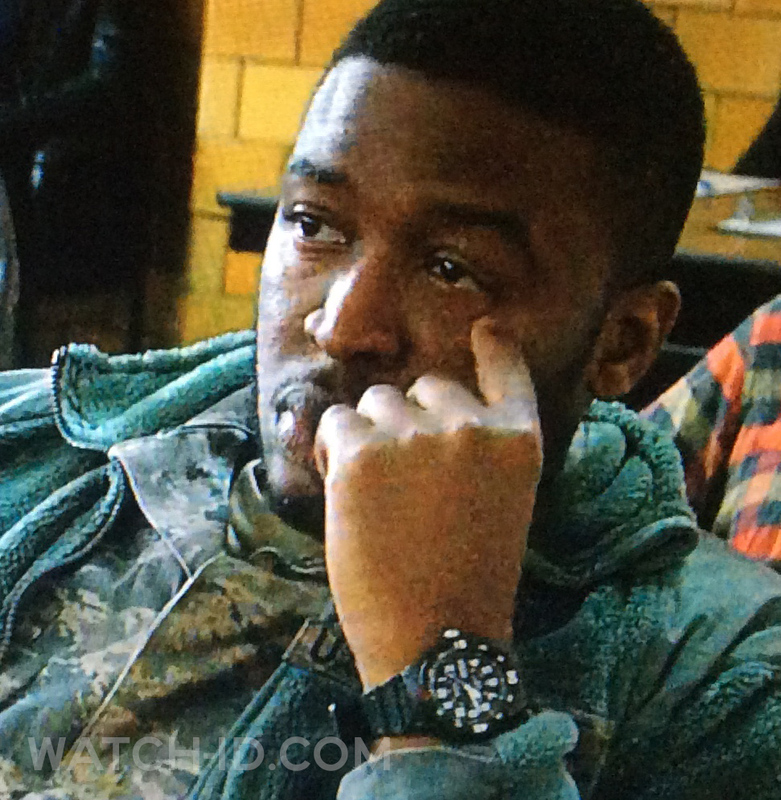 Zackary Momoh, as Seth Butler, wears a Casio MRW-200H-1BV watch on the Netflix Original Series Seven Seconds. 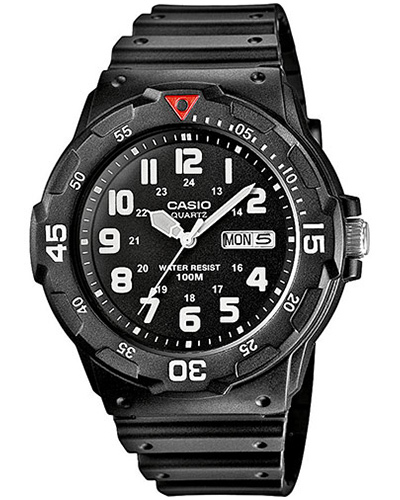 The black resin watch features a rotating bezel with red triangle, day and date display at 3 o’clock, number hour indicators and is 100-meter water resistance. Get this sports watch on Amazon or eBay for less than $30.